Hooray! 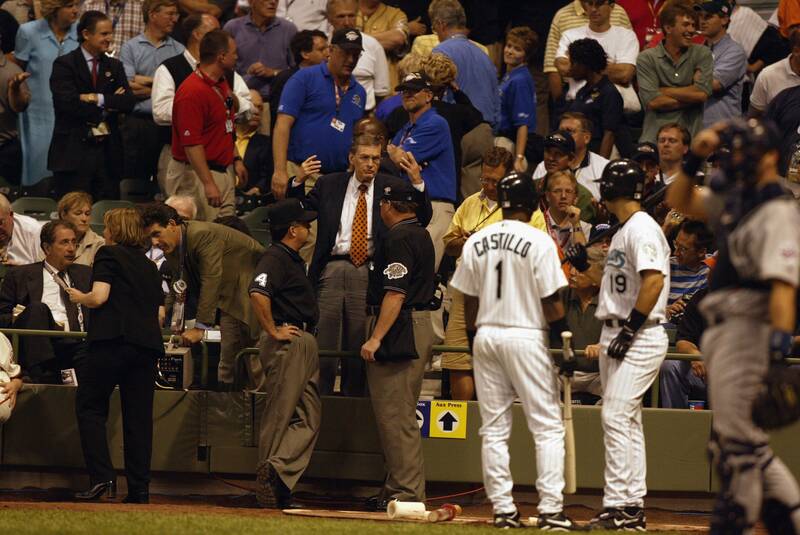 After that tie in 2002, they decided to make the league care by making the winning league the recipients of home-field advantage in the World Series. The idea sounded cool when it was first brought up. But the problem with that new rule made an exhibition game matter. Then, the outcome of home-field advantage could be determined by players who won’t even be part of the postseason. It wasn’t fair and I am glad it is over. Now the World Series home-field advantage will go back to the team with the best record. It’s easy. It’s simple. It’s not controversial. This entry was posted in All-Star Game, MLB, Rules, World Series and tagged Home-field Advantage. Bookmark the permalink.